Within a short distance from the City Centre, Derby Buildings can be found. The building has been redeveloped purposely as student accommodation comprising 4 flats for between 5 and 9 students. The development has the benefit of economic Economy 7 central heating, all bedrooms are oversized with Queen size beds. A caretaker is on site each week and is resident on our nearby sister development and is therefore easily contactable. 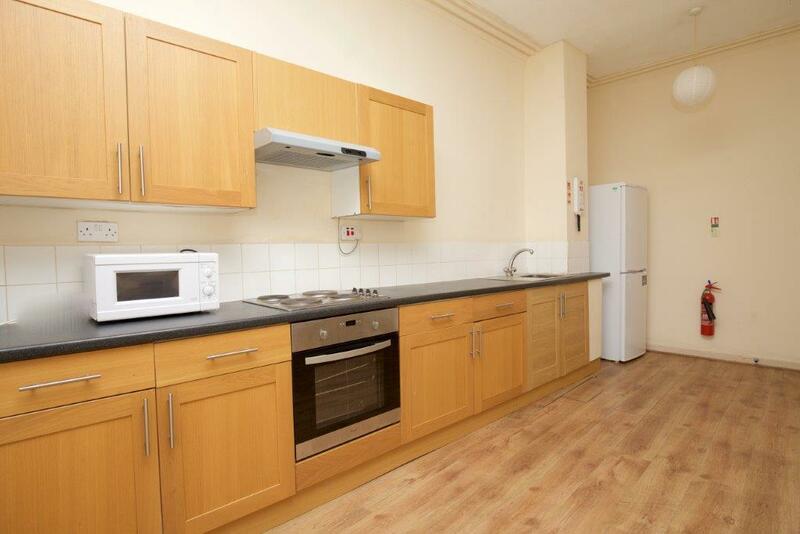 The building is within walking distance of all amenities, shops, universities, the city centre. It is also on a main bus route.